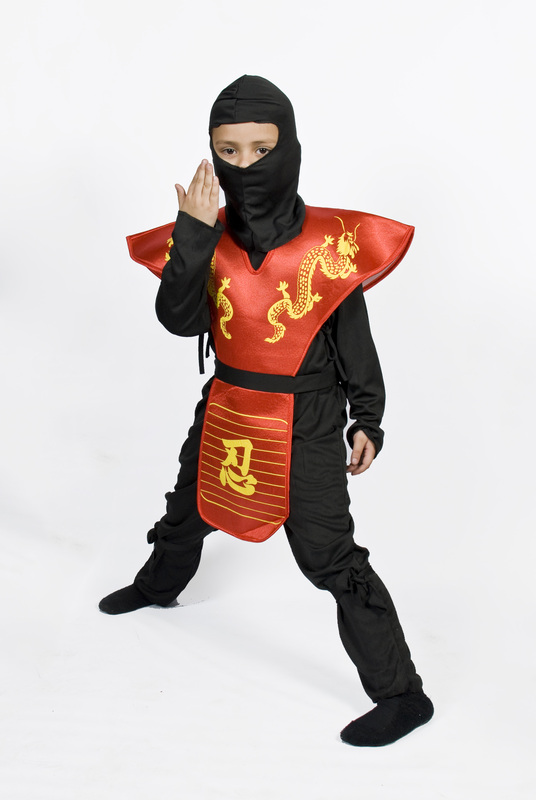 This is a ninja fighter costume for boys. Please check exact size before buying by looking at the measurements given below. Medium 5-7 30" 17" 40"